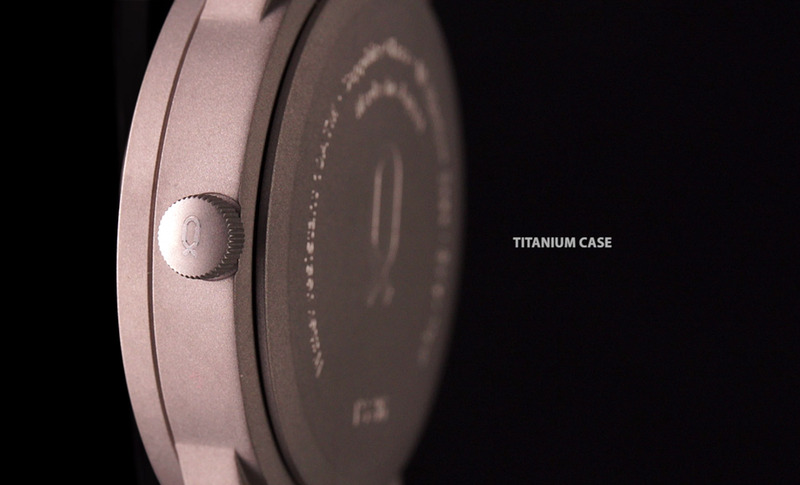 KNOT TITAN SOLAR WATCH | 株式会社 LOBO Co., Ltd. 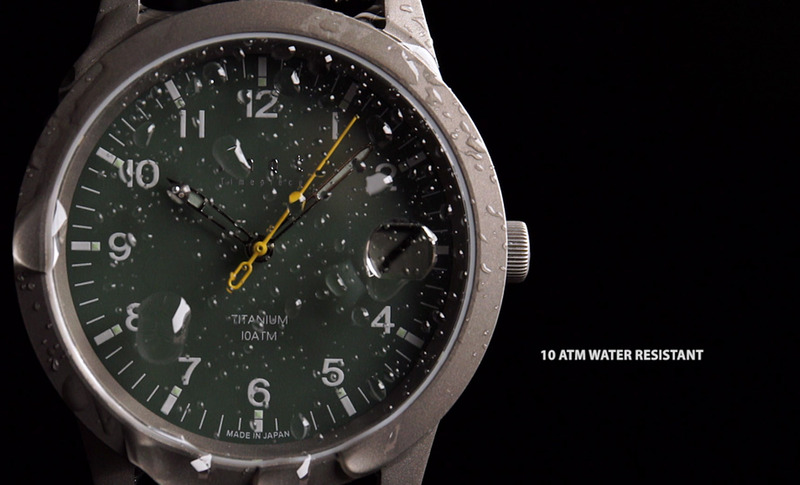 KNOT is a 100% made in Japan watch brand established in 2014, solely through crowdsourcing. We work with them to showcase their innovative craft and design work and business policy. Shooting Studio: LOBO Co., Ltd.